Securing the future of independent providers. 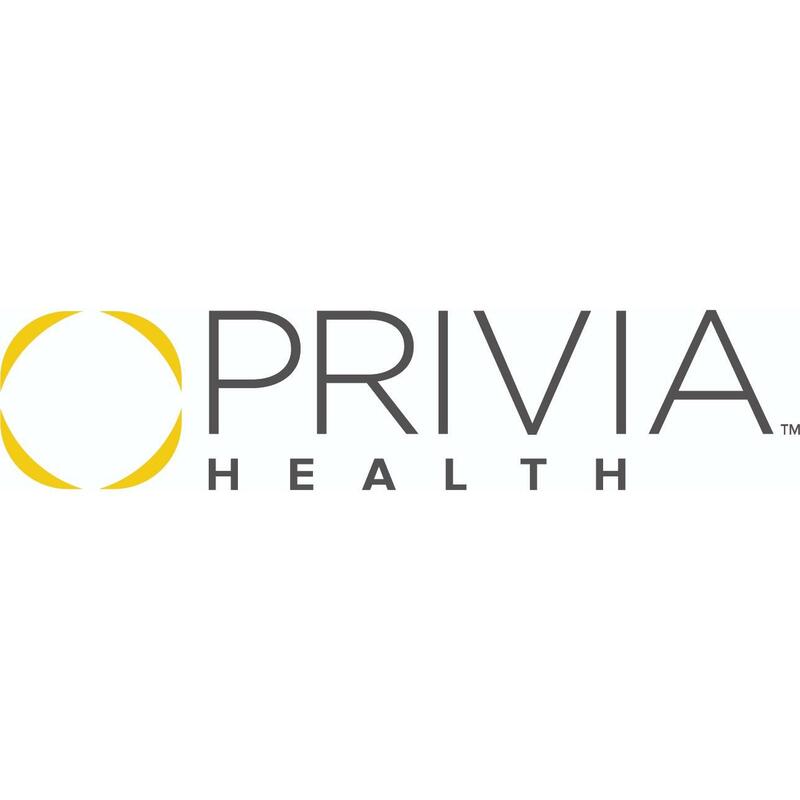 Privia Health™ is a national physician organization meeting providers where they are to transform the healthcare delivery experience. Privia Health delivers tailored solutions to secure a provider’s future, regardless of their starting point on the transition to value. 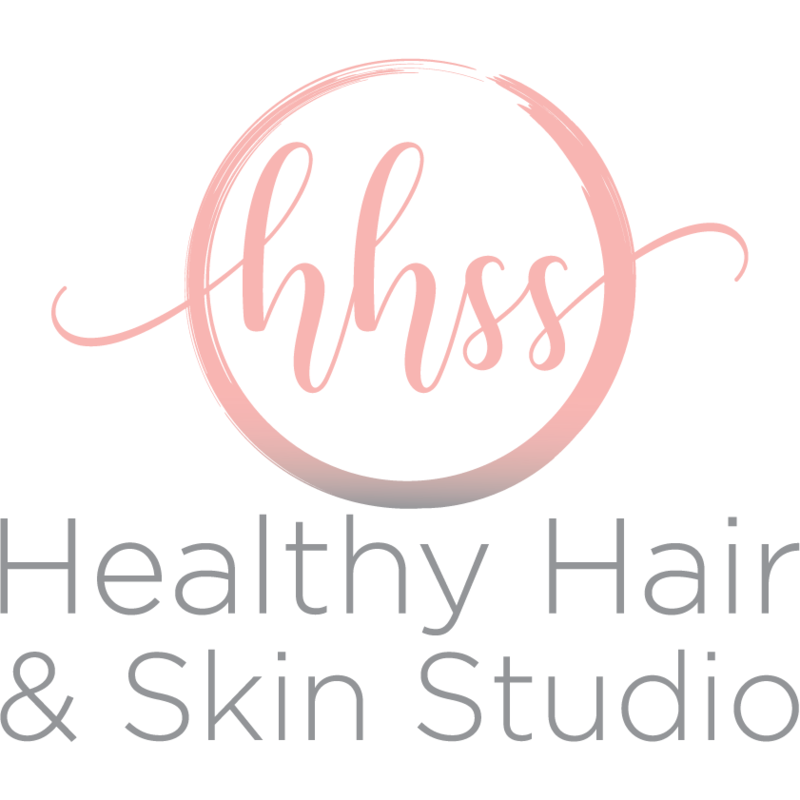 Privia Health is the parent company of Privia Medical Group and Privia Women's Health.